Benson Taigen Saintil was born July 20,1983 in Evanston, Illinois to Benson Saintil of Port au Prince, Haiti and Debbie Marie Caluya of Chicago, Illinois. 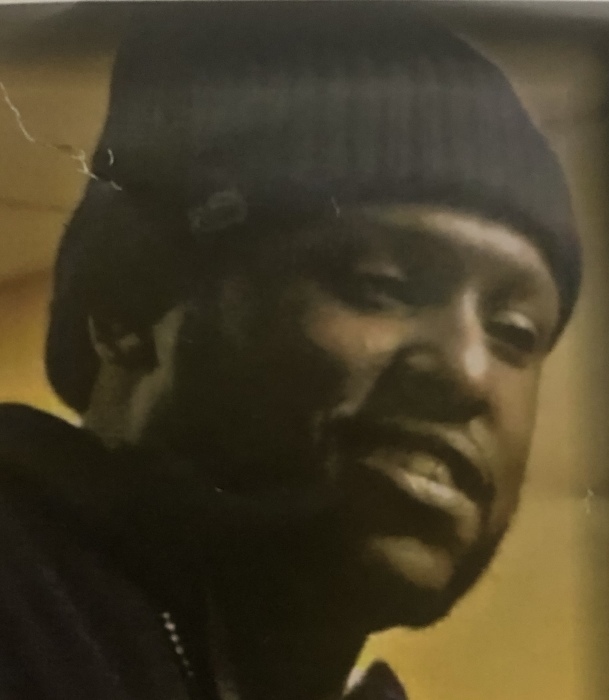 Benson walked into the gates of Heaven, in the loving arms of his Lord and Savior, Jesus Christ, on January 6, 2019 at the age of 35. Benson attended the Evanston Public School System at Oakton Elementary and Nicholas Middle School. He graduated from Evanston Township in 2003. Benson also attended Coyne Collage in Chicago, Illinois and pursued a certificate in HVAC. Benson was a family man and was loved by many. He enjoyed cooking, talking about scriptures with his aunts, and he enjoyed a good laugh! he loved his children and family deeply. Benson was an old soul and would always listen to old school R&B. Benson had the opportunity to travel to Haiti and quickly learned about his culture and returned back home speaking Kreyol fluently. He would walk through his grandmother's door greeting everyone with a "Sac pa se?!" (What's going on?!) Benson always talked about life and looked forward to what the future held for him and those he loved. Benson loved spending time with his children and grandmother. Every chance he got he wanted to make sure his children understood the meaning of family. He was a caring and loyal friend and helped many out of love. Benson Saintil is survived by his father Benson Saintil (Michelle); mother Debbie Marie Caluya; his six children Benson Taigen (Candice), Aryana Alyse (Aisha), Bryson James (Candice), Bishop Jeffrey (Candice), Be'Jami'n Louis (Candice), and Davion (DeAngela); his brother Be'jamin "Bo/Bay" (Preceded) and Jose; his grandmother Theresa Saintil (Louis), five aunts, Mireille, Gigi, Erlyne, Wanda, and Charmaine; a host of cousin, family and friends.